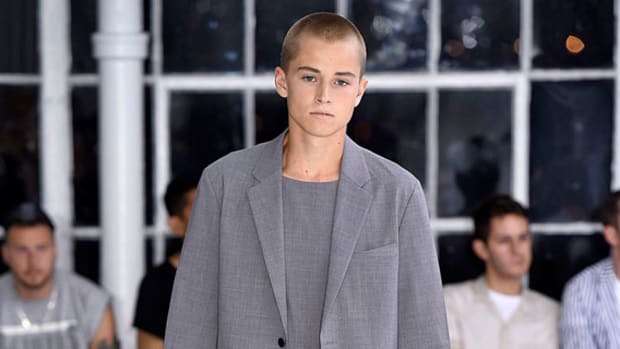 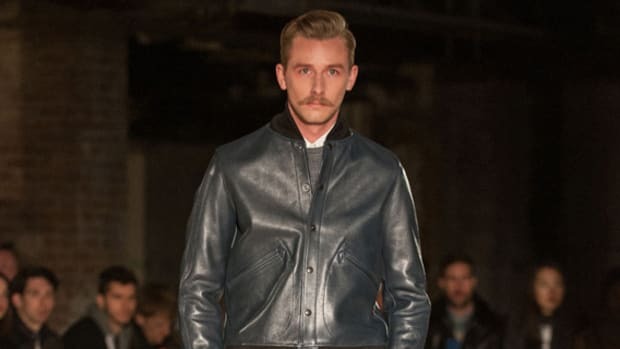 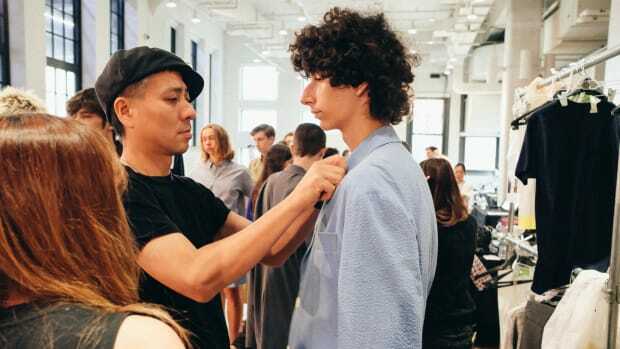 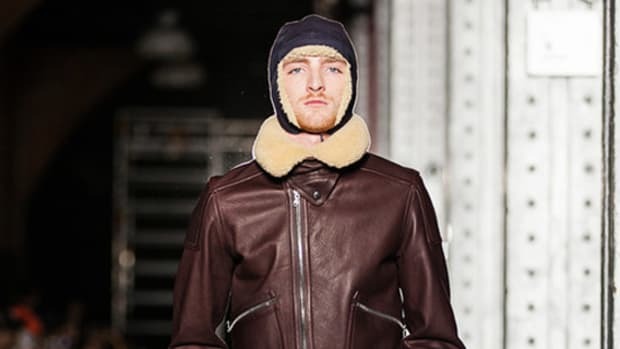 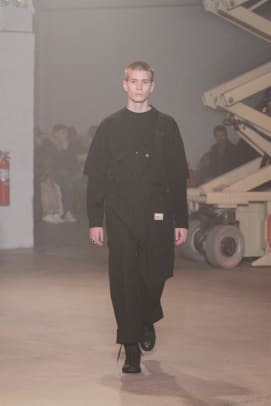 At New York Fashion Week: Mens, N.HOOLYWOOD took to the runway with an assemblage of looks presenting a modern take on true workwear. 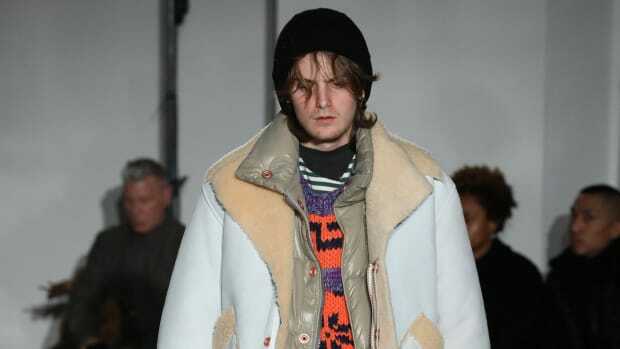 Designer Daisuke Obana has always been preoccupied with American archetypes, and for Fall 2018 he respectfully placed the focus on staple pieces from the working class. 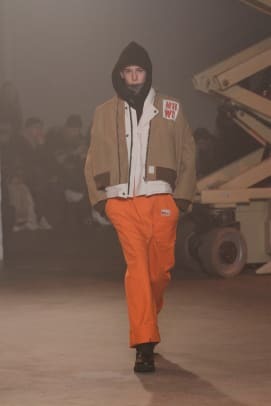 They included chore coats and overalls in safety orange, along with cargo pants and jackets made with the official materials of the proletariat, denim and canvas. 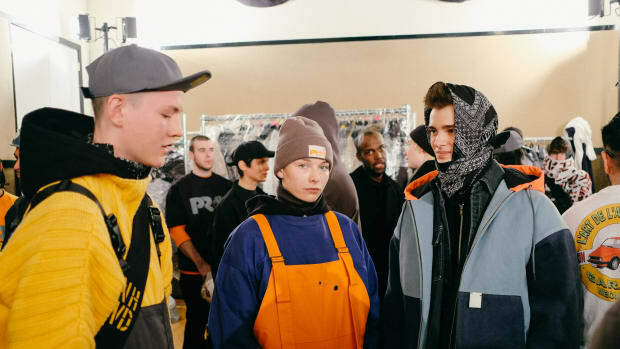 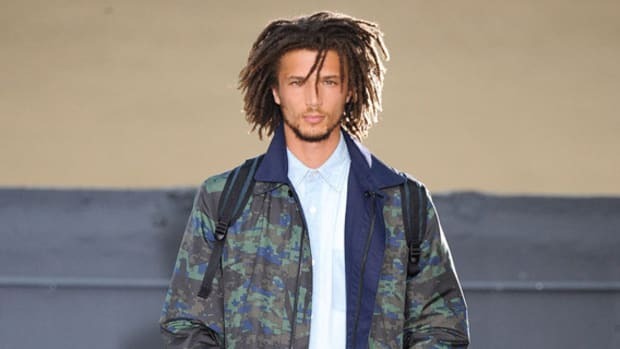 The collection featured a collaboration with Timberland Pro, the performance arm of the outdoor brand that caters to warehouse workers, first responders and production laborers. 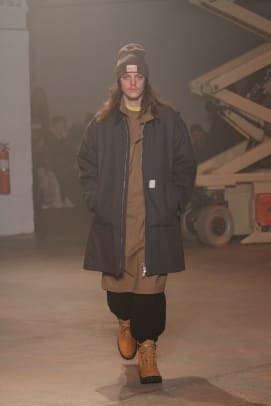 To that end, Obana enlisted real New York steelworkers to model the line of authentic workwear and footwear. 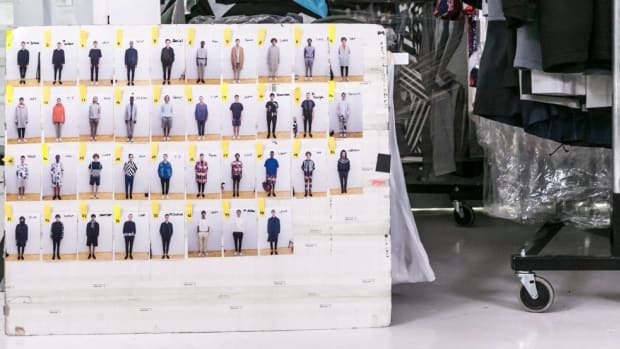 The collection also featured collaborations with Ayame, Converse Addict, Lee, New Balance and Yoshida & Co. 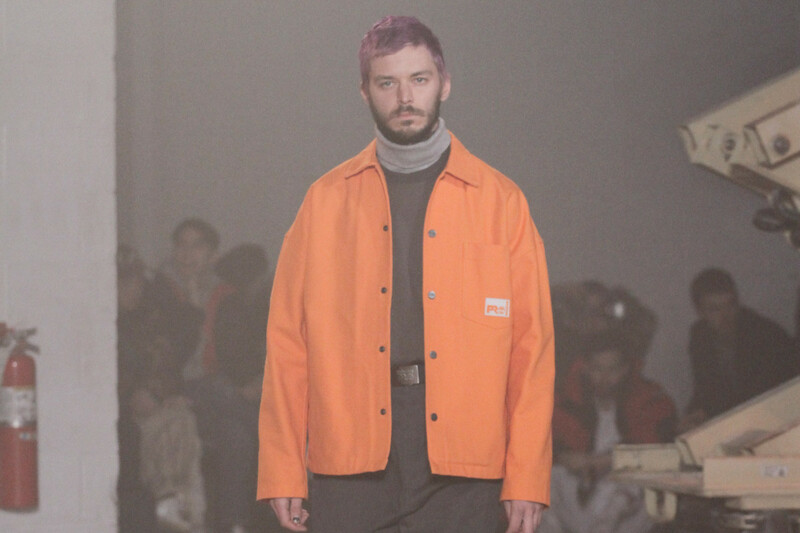 Check out N.HOOLYWOOD&apos;s Fall 2018 runway show in the gallery below.